The colors in our SAMBA "Agave" cement tile are so very Cuban and not what you will see at any 'big box' store. The favorite pinks of the Cuban sunset, and the soft greens of the palms, avacados and the mojitos. This is a delightful colorway which acheives a wonderful balance of coolness and warmth at the same time. 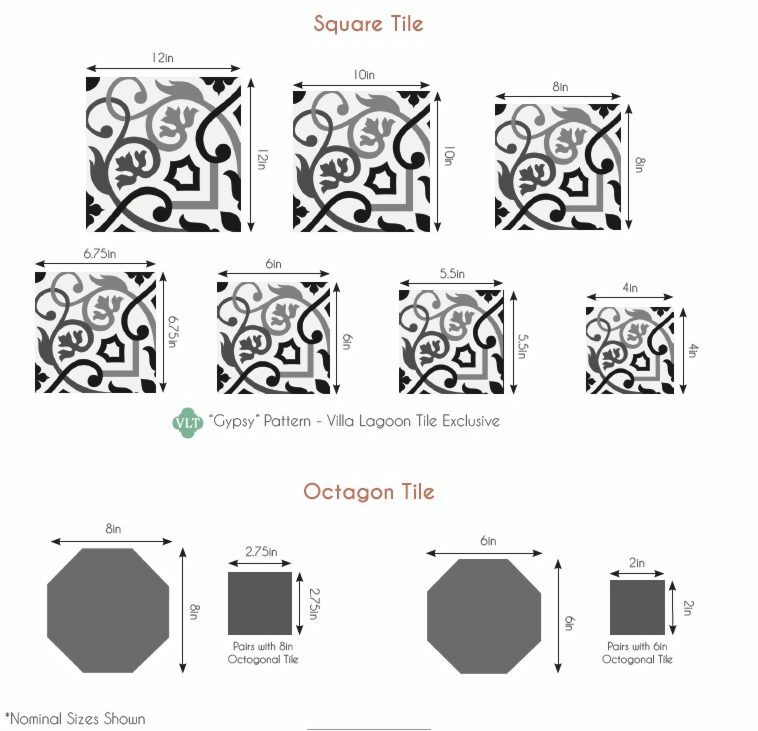 Only from Villa Lagoon Tile. Download and Print Tearsheet for SAMBA "Agave"
Picoline is a great match for a solid color border (click) and for other matching solid colors call or email us.